Active grandparenting can be beneficial to both the senior and the child. For instance, HelpGuide.org highlighted that when older adults are involved with their grandkids' lives, the seniors can gain new perspectives on the world, discover their grandchildren's passions, like music or movies, and watch the little ones grow mentally and physically. Meanwhile, through this unique bond, grandchildren can receive encouragement and support from an adult other than their parents and learn about their family history. Your kids likely grew up with technology, so even when a new device comes along, they've learned enough to know how to quickly acquaint themselves with it. Your parents, on the other hand, probably need some assistance with this. 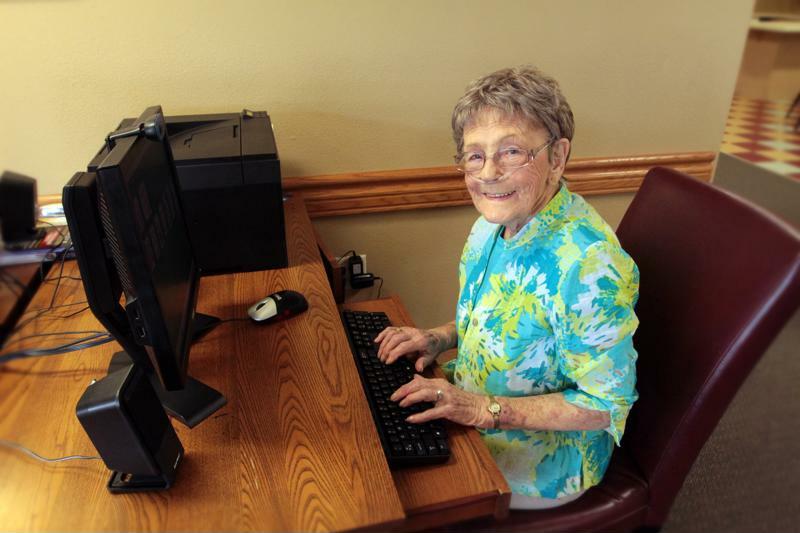 Being adept with technology can give older adults more opportunities to learn and connect with the world. Consider getting your parent a new gadget, such as a tablet or smartphone, and letting your youngster help him or her learn how to work the device. Your child will have the opportunity to share his or her knowledge base with your parent, and the pair will get some quality bonding time. Need some ideas to get started? Check out these five great phone apps for seniors, including TED talks and Clevermind. Having a device will also help them learn about health conditions, make doctors appointments and keep in touch with your family. Have your kids help your parent get in touch with technology. While the saying "the more the merrier" rings true in most circumstances, one-on-one time is just as crucial for building those grandparent-grandchild connections. This is especially important if you have more than one child or your little one has a few cousins. Have your child spend the afternoon with your parent at his or her assisted living community. Together, they can enjoy the amenities like the movie theater or group exercise classes. If your loved ones want to spend the day elsewhere, consider buying them lunch, sending them on a shopping trip at the mall or signing them up to volunteer at an animal shelter. All too often, connections dwindle between grandparents and grandchildren because of their separate interests. You may hear your kids say something like "We have nothing to talk about," when it comes time to visit grandma or grandpa. If you have a young bookworm on your hands, consider getting the same novel for both your child and your parent. This way, they have something specific to discuss that they both enjoy next time they are together. Plus, it's great for their brains. According to a study published in the journal Neurology, individuals who participated in intellectually stimulating activities like reading throughout their lives experienced a 32 percent slower rate of cognitive decline later in life than those who did not take up these hobbies. Remember, you are the connecting link between your children and your parents. Make the most of your unique place in the family by encouraging your loved ones to spend quality time together.